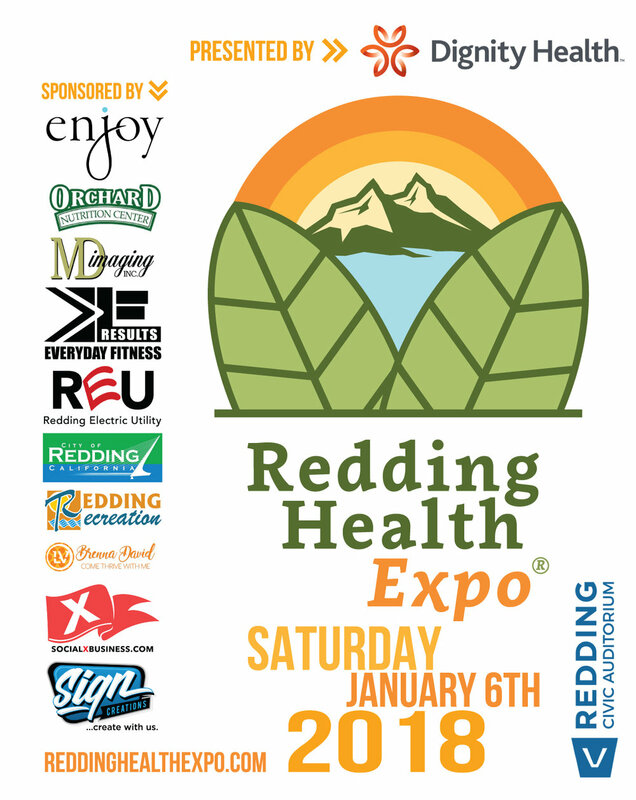 The Redding Health Expo would like to thank Nikken Natural Energy Products for being a part of the next show. If you would like to learn more about Nikken Natural Energy Products, head over to the Redding Civic Auditorium on January 6, 2018. And be sure to check out their website HERE.